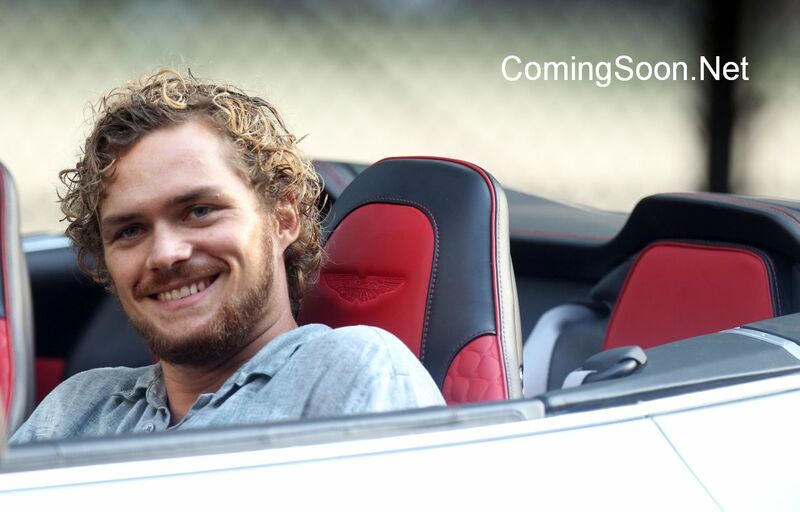 More Photos from the Set of Marvel's Iron Fist Surface! More Photos from the Set of Marvel’s Iron Fist Surface! 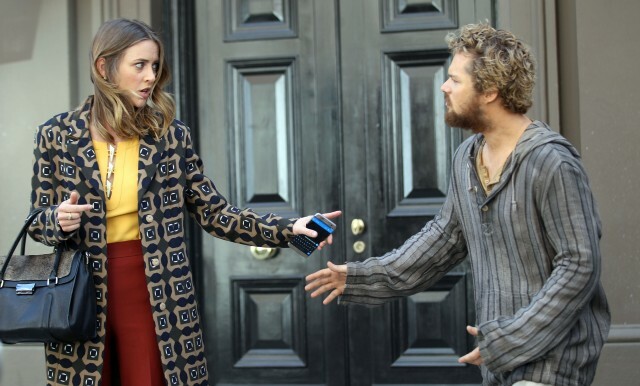 Following the first batch, even more photos from the set of Marvel’s Iron Fist have made their way online and feature our first look at Jessica Stroup as Joy Meachum, who is meeting with Finn Jones’ Danny Rand. Check them out in the gallery below! Jones leads the cast of Marvel’s Iron Fist as the title hero, Danny Rand aka The Immortal Iron Fist, who has spent the past ten years training in the mystical city of K’un-Lun. He’s joined by Jessica Henwick as Colleen Wing, David Wenham as Harold Meachum, Jessica Stroup as Joy Meachum, and Tom Pelphrey Ward Meachum. The series showrunner is Dexter‘s Scott Buck. Marvel’s Iron Fist is the fourth series as part of an overall deal between Marvel Television and Netflix, which has already released the critically-acclaimed seasons of Marvel’s Daredevil and Marvel’s Jessica Jones, with Marvel’s Luke Cage premiering September 30. All four heroes will then unite in the mini-series event Marvel’s The Defenders which is set to shoot later this year.